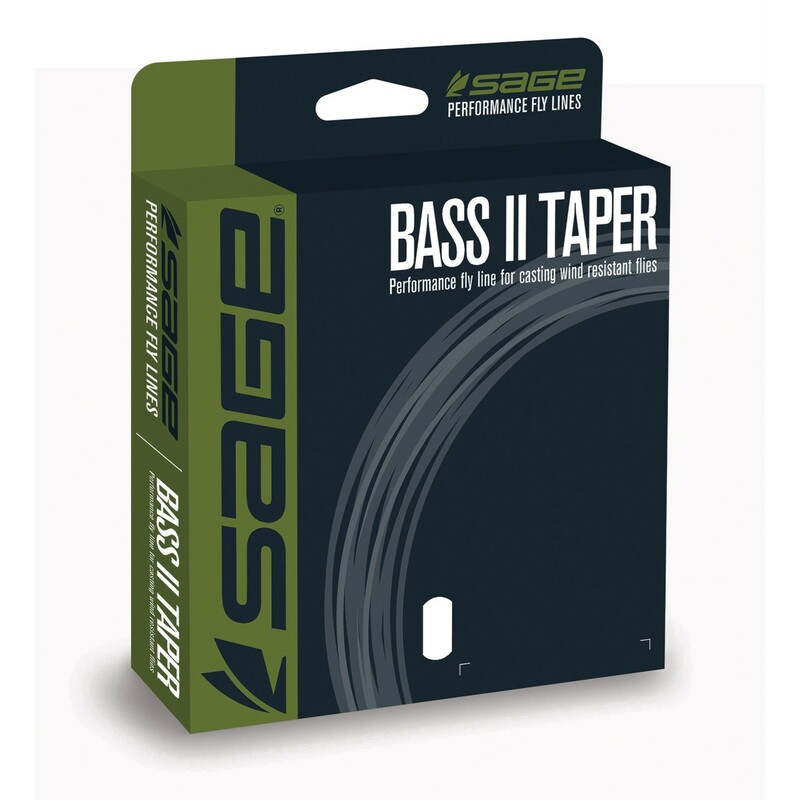 You probably know that Sage builds a line of bass rods called Sage Bass II. 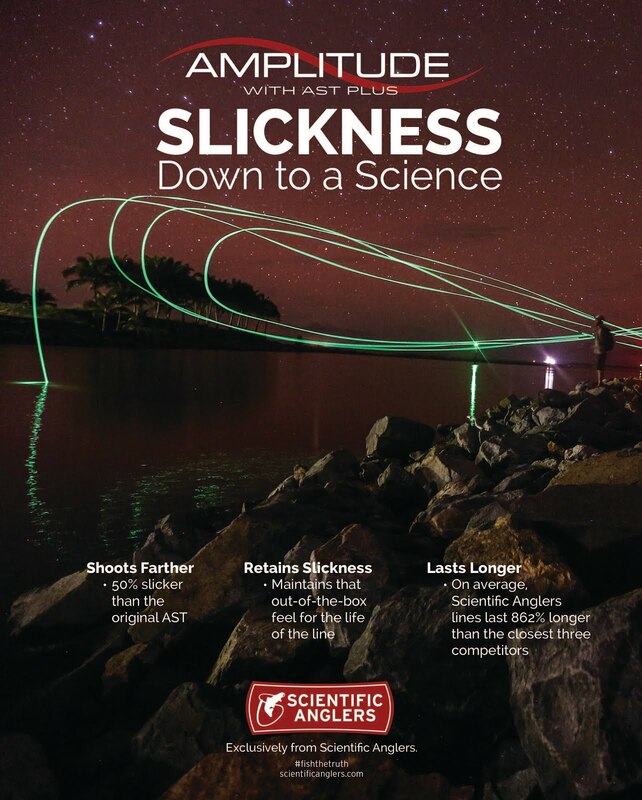 This second generation of technique specific warmwater rods consist of Bluegill, Smallmouth, Largemouth and Peacock. 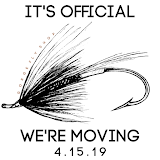 Extending this series is also two Pike/Musky rods. 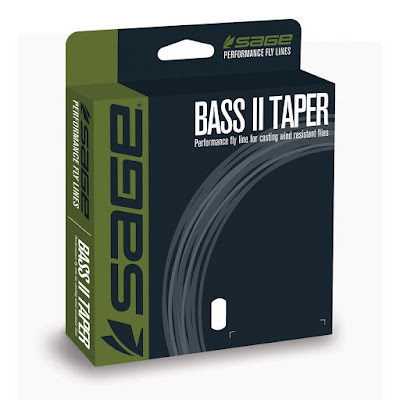 The Sage Bass II Fly lines are the exact lines that come with the four models of Bass rods. They have short powerful heads to move large flies effectively. These lines are available to purchase separately from the rods as either replacement lines or as in many cases for anglers to enjoy their benefits on their rod of choice. Bass II Fly lines are sold by grain weight and come in 230gr, 290gr, 330gr, and 390gr. Generally the grains match up to rods weights in the following matter. These lines are heavy for these weights on purpose. They need to be in order to carry a large payload. Their purpose is for powerful short casting and therefore their length is limited to 80 feet. 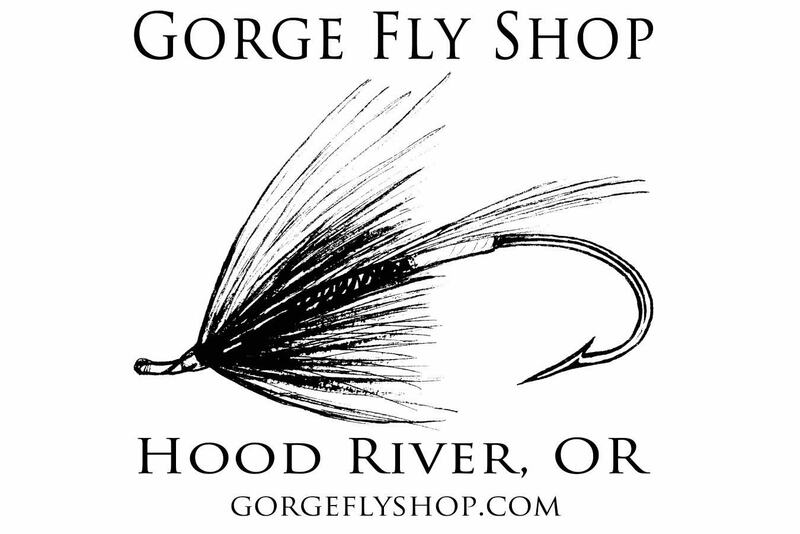 Sage Bass II Fly Lines are made by RIO Fly Lines. RIO also makes a great Smallmouth Bass Fly Lines as well as Bass Leaders and Bass Tippet. We have it all at "The Gorge"